Traditional Chinese medicine is a complete holistic medical system that has been practiced for more than 5,000 years. Acupuncture is one of the five branches of this medicine, in addition to Chinese herbal therapy, nutrition, meditation and massage. Portland Healing Space acupuncturists employ all 5 of these modalities. Acupuncture reduces pain and helps restore balance by promoting the body's natural healing process. The practitioner inserts sterile, hair-fine needles at specific points on the body to treat a variety of conditions. Because each person is a unique individual, the practitioner bases diagnosis and treatment on that person’s specific presentation. All acupuncturists at Portland Healing Space are highly qualified and fully certified. For example, owner Danielle Lombardi has a Master’s Degree in Traditional Chinese Medicine, which included four years of training with a one-year clinical internship. The curriculum includes the theory and application of Oriental medicine and a comprehensive biomedicine education: anatomy and physiology, pharmacology, and Western clinical medicine. Danielle also received additional training in Nepal, with the Third World Medicine Immersion Program through Acupuncture Relief Project. We've answered a few frequently asked questions below. You are always welcome to call or email for more information! Acupuncture is very effective at treating a myriad of conditions, including pain, muscle tension, headaches, migraines, circulatory issues, allergies and asthma, addictions, digestive issues, neurological disorders, menstrual pain, PMS, genitourinary issues, fertility, and mental and emotional health. Many people also use acupuncture preventatively and receive regular treatments in order to maintain their emotional and physical wellbeing. At the first visit, a thorough medical history is taken and you will be asked in-depth questions about your specific situation. You will then receive a treatment that is individually tailored to your condition and we will discuss how to proceed and what to expect as a result of treatment. The number of treatments needed to address a problem is dependent upon what is being treated. In general, conditions that are acute require fewer treatments to resolve than chronic conditions. People in optimal wellness will see their conditions resolve more quickly. After the initial session, your practitioner will create a treatment plan that will address the health goals that were discussed. People feel a variety of sensations when receiving treatments. Some people describe sensations of heaviness, tingling, or a feeling of warmth. It is often said to be like no other feeling you’ve had before. 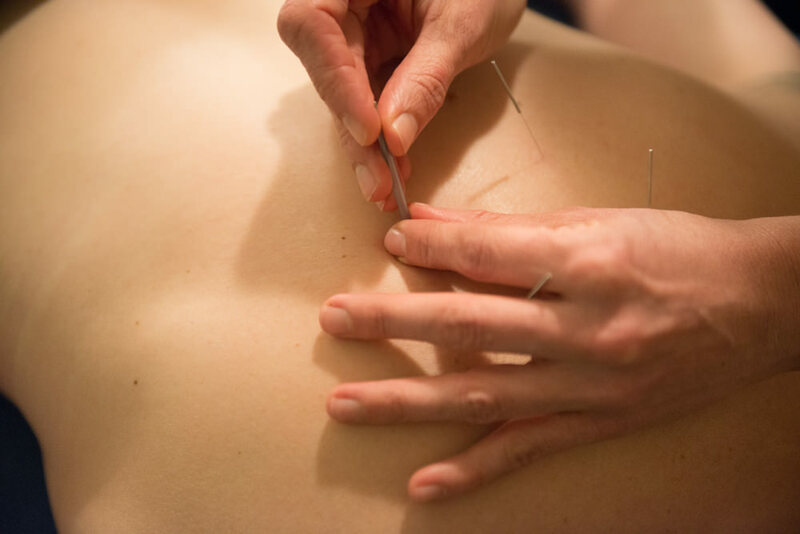 Acupuncture needles are so thin that they often not felt at all. The needles are sterile and are only used once before they are disposed of. Yes. We take most major insurance plans. Please contact Portland Healing Space to find out more. We are happy to check your benefits for you. We love to treat infants and children. With infants, treatment may include acupressure, Shiatsu or a special form of Chinese massage known as Tui Na. We also use a non-insertive pediatric tool called a teishin, which gently stimulates acupressure points and meridians. With older children, the treatment depends on age and the condition being addressed. We sometimes use needles if the child will allow it, but the insertion and removal of the needle is done very quickly and the thinnest needles are used.